Whether placing your home on the market, or looking to buy your dream home, Summers Real Estate Group is your best choice for excellent service. With our combined experience, we have the understanding to listen to your needs and desires for your home, the knowledge to find the best location, and the skills to negotiate the best possible price. We are a new era of excellence, with a foundation of trust and compatibility with our clients. 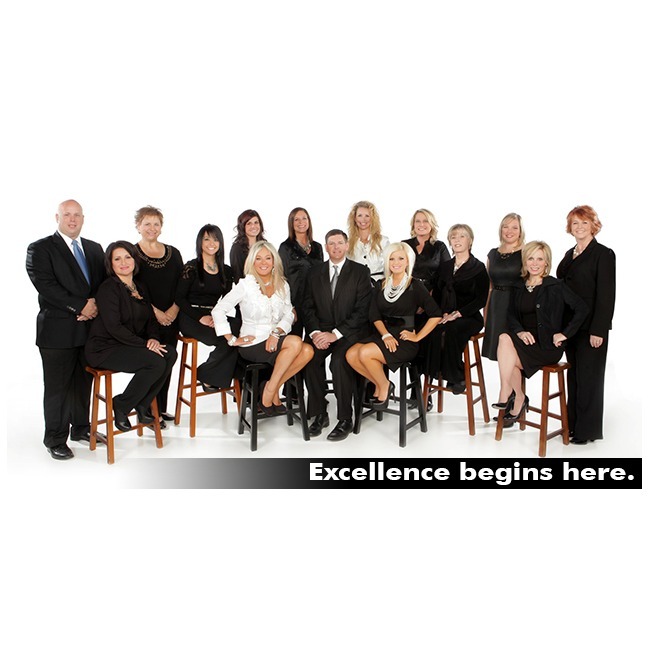 Summers Real Estate Group was formed by Bud Summers. After being in the real estate business for over 10 years, he realized a need for more options in the Longview real estate market. He and some of the top producing agents in the area have formed a group whose service is unrivaled. Trina Griffith, has over 15 years of experience, with a specialization in upper priced homes and estates. A Longview native, Joel Tutt knows the ins and outs of the city and surrounding areas better than most, and will work diligently to help you buy or sell your property. Linda McGarvey, who comes from a long career in the school system, makes all her clients top priorty, and has the results to prove it. Brandy Williamson is dedicated to meeting your expectations, and in a short time, has proven to be a truly motivated agent. An agent since 2005, Tanya Blundell has established herself as a qualified agent to serve your needs. Connie Lingle is a seasoned agent with a background in education, has multiple designations, and approaches her career with the heart of a teacher. Leslie Caffey is a natural with clients. Her personality and knowledge together will make your process a smooth one. Jody Hampton will make you feel at ease the moment you meet her, and that will carry over into any business you and she go into. All of the agents in our office will do everything we can to make any transaction in your buying and selling experience as smooth as possible. We want to be your Realtors!